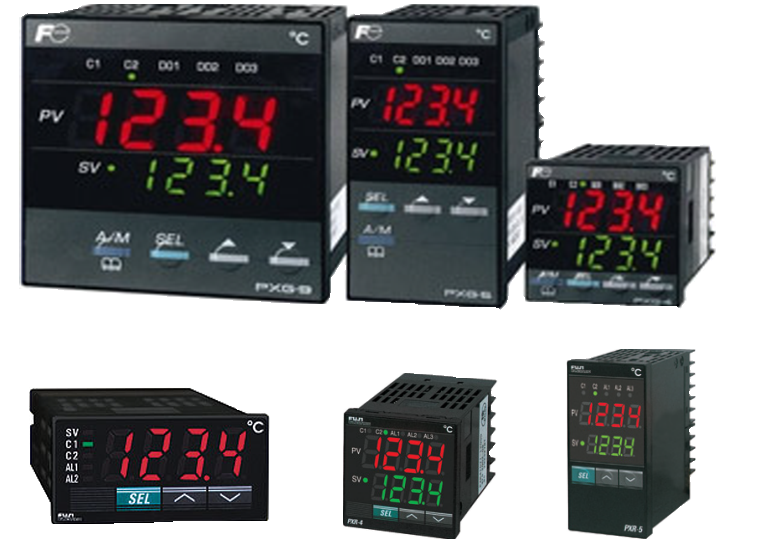 Hampton Controls Instrumentation Repair Department can make repairs to any Industrial Instrument or Control. 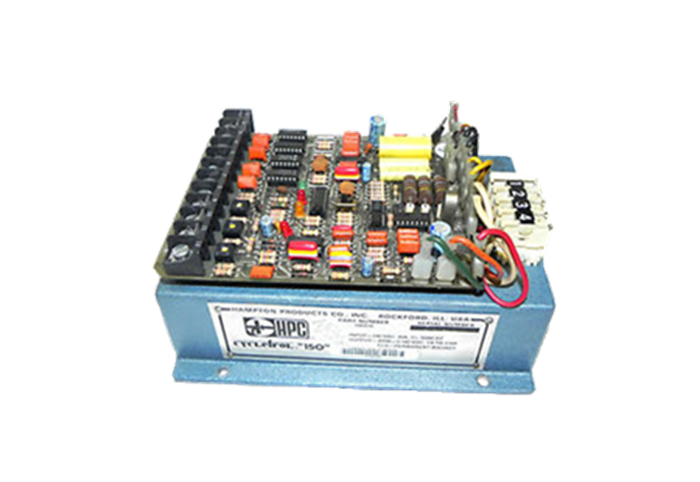 They can service daily all brands, makes, and models of imported and U.S. Manufacturers of Industrial Controls and Instrumentation. Hampton Controls Repairs with Over 17 years of Experience! Hampton Controls Instrumentation Repair Services department has years of experienced and highly qualified technicians to serve you. We service and repair the below items and much more. Inverters: Phase / Power and much, much, more! 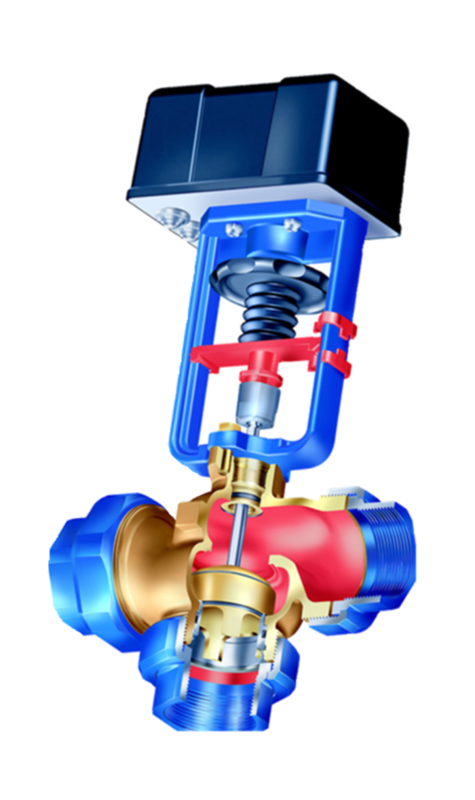 Manufacturers of Items that Hampton Controls can service and repair. 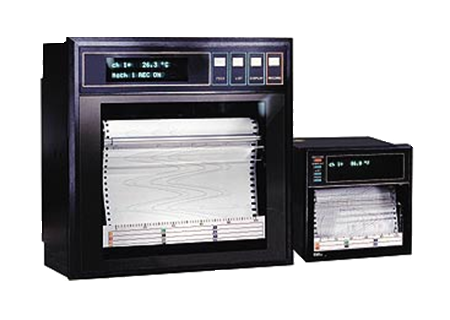 ​Hampton Controls also provides Calibration Services. 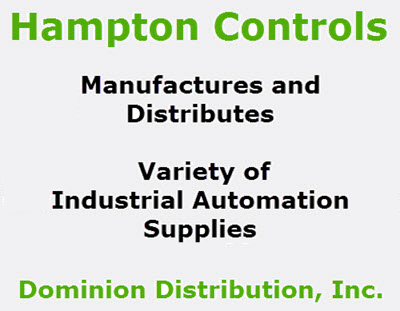 Hampton Controls looks forward to serving you and supplying you with your Industrial Needs. Order your Repair/Service by Clicking on the Order Service Tab above. Please call for any special needs, in most cases, we are able to create a custom solution. Hampton Controls is Ready to Serve YOU !